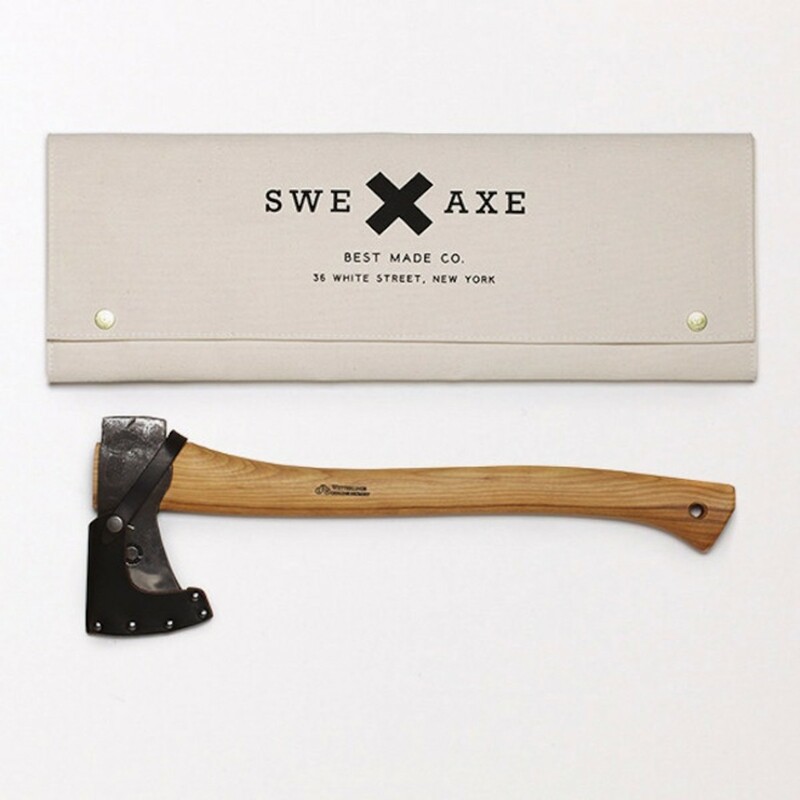 You don't have to be dressed like Paul Bunyan to appreciate a good axe. 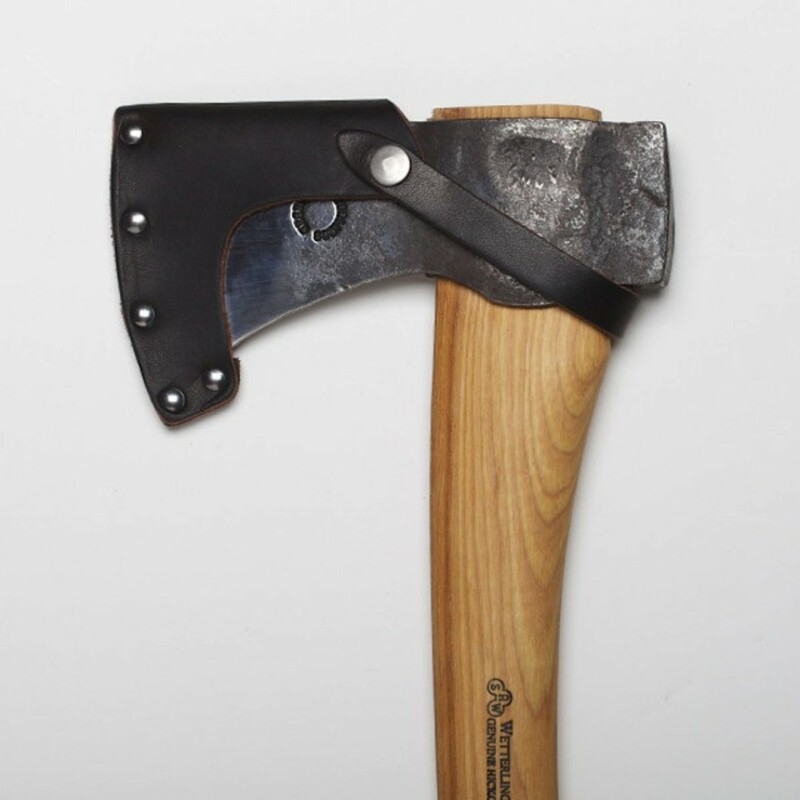 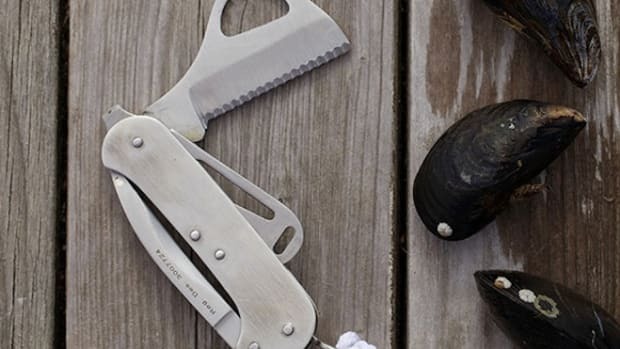 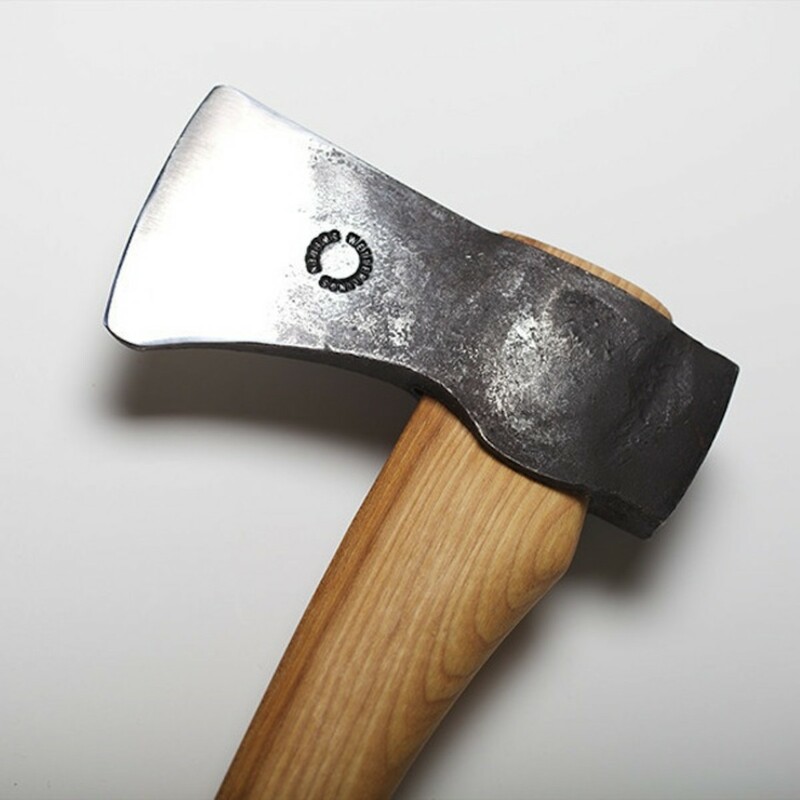 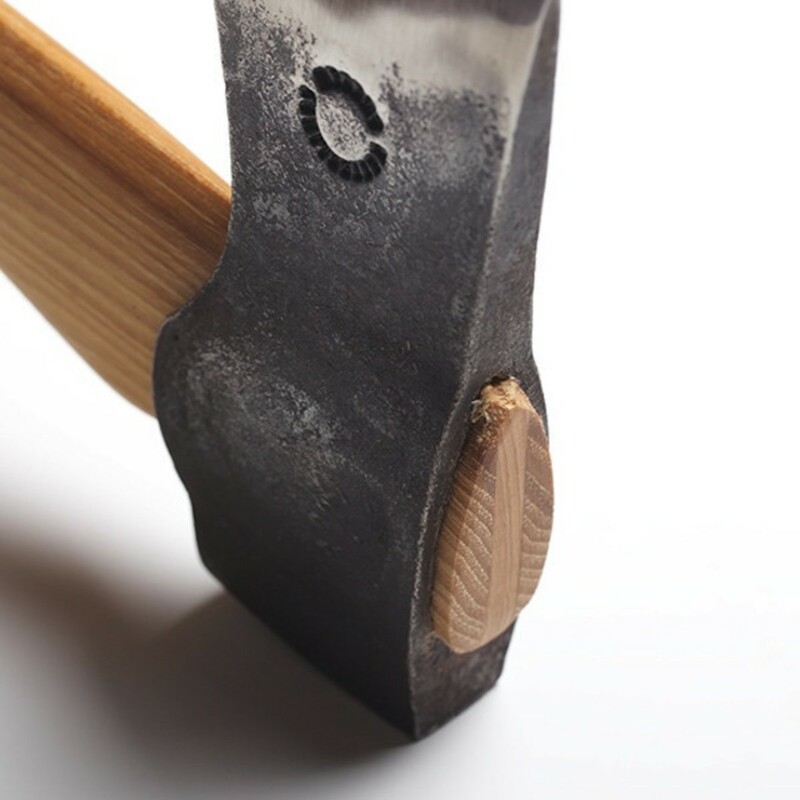 This smaller (great for single handed use) axe from Best Made Company and Wetterlings, a legendary 130 year old Storvik-based forge, is something that will look just as good displayed in your home or office as it would chopping pieces of wood in your back yard. 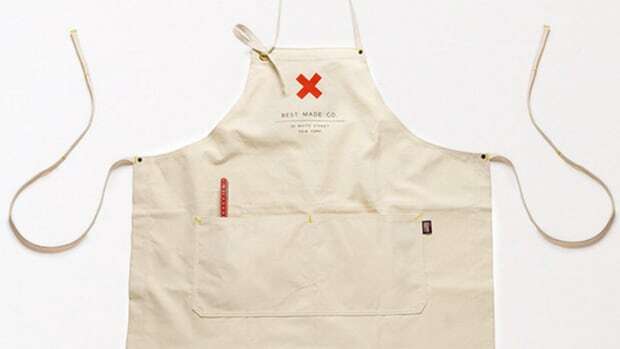 Buy here.